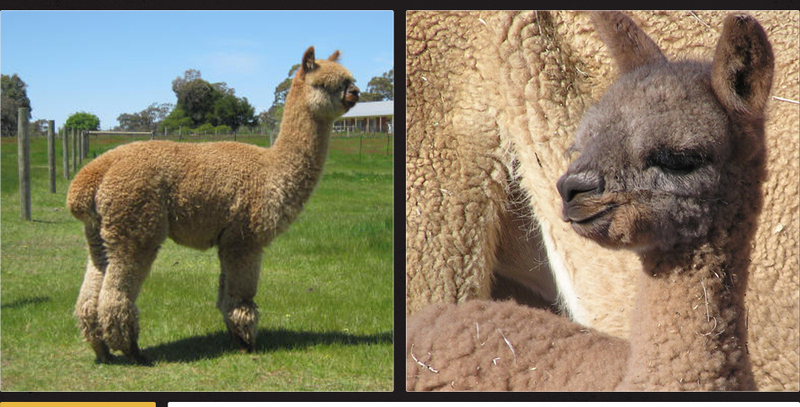 Jigaru Alpacas is located 1 hrs drive North of Melbourne in Langley, Victoria, Australia. (10 klms to the northern side of Kyneton towards Lake Eppalock). The farm at Langley is set on 40 acres. 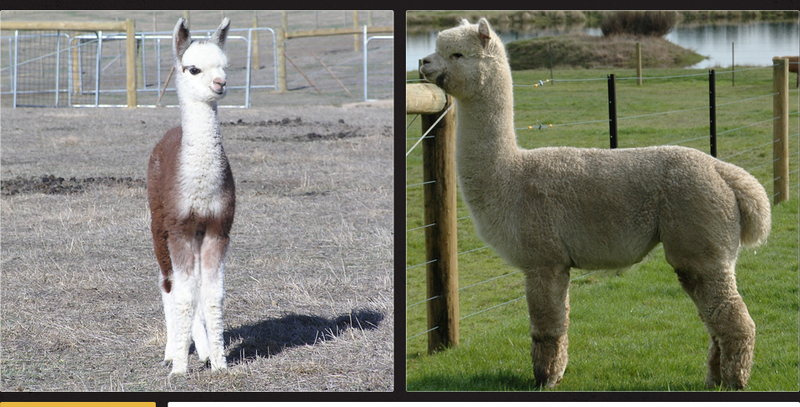 Jigaru Alpacas originated in Lancefield Victoria and has now relocated to the property at Langley. The Langley property has been so set up to facilitate alpacas and their requirements for ease of handling and management. Education facility permits have been granted and Jigaru enjoys holding training days of individual hands on, including fleece characteristics, animal husbandry, stock selection and much much more. Please feel free to contact us if you are interesting in learning more. Primary concerns of Jigaru Alpacas is animal welfare and education to new breeders in a friendly and cost effective manner. Russell and Jillian had their introduction to alpacas at Christmas 1998. Jillian had always admired alpacas in a property in Kilmore Australia, so Russell decided that he would look into purchasing one for her for Christmas. After looking into the idea, he discovered that it was better to purchase two animals as they are companion animals and would fret if taken and kept on their own. Two animals were purchased and unbeknown to Russell that was to be the start of something much bigger. 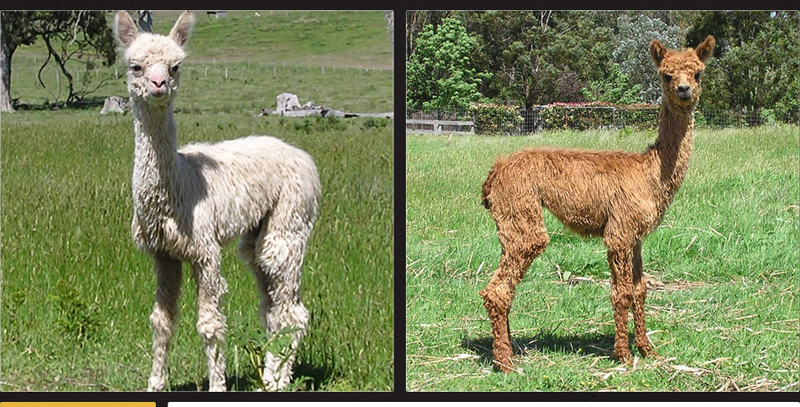 Slowly over the years more animals have been purchased and bred and Jigaru Alpacas was formed. Russell, Jillian and Gloria take pride in their herd and the alpaca industry and are striving for and achieving consistent improvement in their animals breeding program and in the Australian Alpaca industry. Jigaru Alpacas care for approximately 100alpacas both Huacaya and Suri – White through to Black and everything in between. Owners of the property are Russell & Jillian Holmes. Partner in Jigaru Alpacas was Gloria Davis (Jillian’s mum) who passed away in 2011. Jillian & Russell work the farm as well as caring for their two very active boys Bryce 16 and Kurtis 14. Under the banner of Husbandry Helpers, Jigaru Alpacas have assisted many breeders (large and small) with their husbandry requirements, including vaccinations, spit offs, shearing assistance, fencing & shelter construction to name a few. Jillian, Russell & their Agistees enjoy showing at numerous alpaca shows with great success having received many Championships & Regional Awards over the years. One very proud achievement is the receipt of the VCR Huacaya Alpaca of the Year and VCR Huacaya Fleece of the Year Awards for two consecutive years, 2009 & 2010, for their magnificent and well known female ‘Jigaru Moonlight Serenade’. Russell played an important role in the organization and smooth running of the 2005 & 2007 AAA National Show and Sale, being the convenor/coordinator of the National Auction. Russell was the Vice President of the Victorian Central Region, and then stood up for a while as President. Jillian is a AAA accredited judge, currently level 2. Over the years she has been actively involved in various activities including Editor of the VCR regional magazine ‘The Yarn’, Co-convenor of the VCR – Alpaca Fiestas, AAA Royal Melbourne Show Committee – VCR representative and Chief Fleece Steward and was an active member of the VCR Regional Committee for many years. Co-convenor of the Victorian Colourbration show from conception for 3 years, and the 2005 AAA National Show & Sale – Fleece show coordinator. She has also been involved with the training of show stewards, with the Victorian Central Region. Jillian was awarded the Inaugural VCR Member of the Year award. Jillian also works part time in the field of All breeds dog grooming.